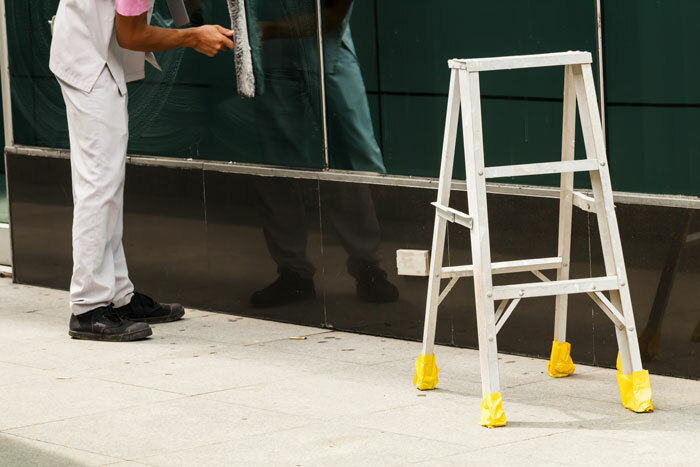 First Priority Exterior Maintenance offers full-service window cleaning services. We provide services to building managers, facility management companies, retail stores, contractors, architects, property owners and tenants. We also have the capability for the removal of hard water stains, mineral deposits and construction debris on glass surfaces. Being a Eco Friendly service provider we use only Eco Friendly products.